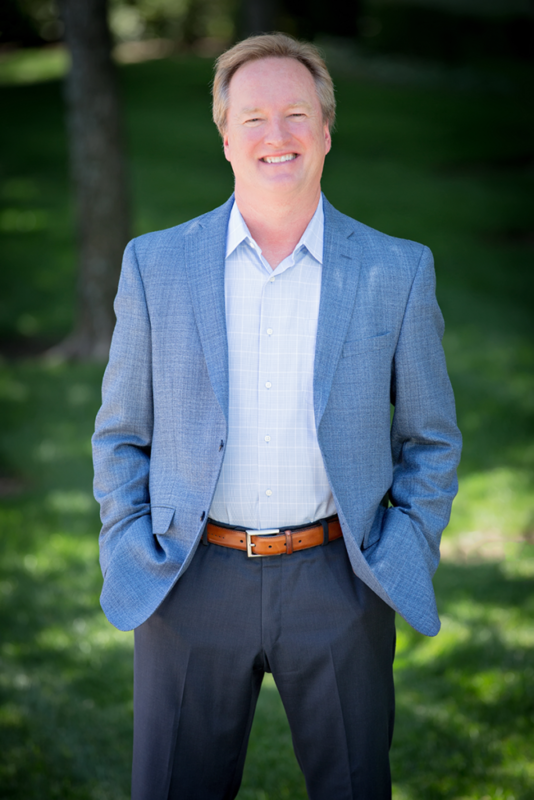 Terry Turzinski | Law Offices of Terrence G. Turzinski, P.C. Straight out of law school, I began my career as an insurance defense lawyer with a large and prominent downtown Dallas law firm in 1985. I learned how insurance companies, their adjusters and their lawyers, think, evaluate and defend their cases. 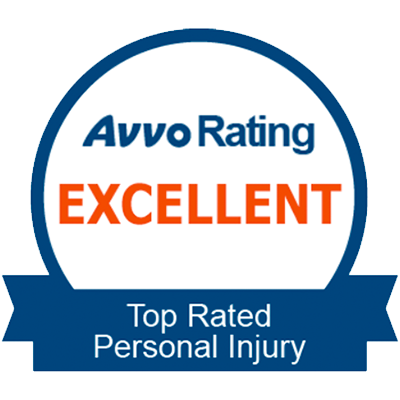 In the early 1990’s, I switched sides, devoting a substantial portion of my professional career to the representation of individuals who have suffered tragic personal injuries, bringing claims against the very insurance companies I once represented. I have tried lawsuits and handled appeals in both state and federal courts. I know that the legal process is foreign to most and uncomfortable to many. Therefore, I work hard and spend the extra time to explain the process every step of the way. I take great pride in securing meaningful results for my clients. In my professional life, there is nothing better than a happy client, and I do everything I can to make that happen. 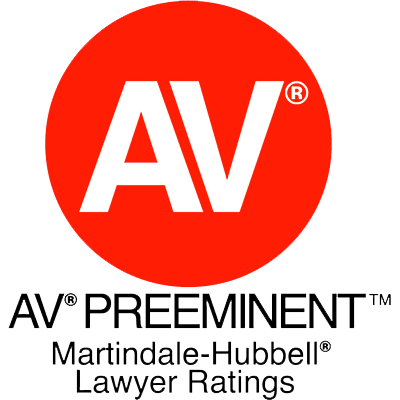 I have a 5.0 of 5 AV Preeminent rating by Martindale-Hubble, the highest ethical and professional peer rating that can be obtained, and have been invited to join the Million Dollar Advocates Forum. Born Milwaukee, Wisconsin, June 10, 1960; admitted to bar, 1985, Texas; also admitted to practice before U.S. Court of Appeals, Fifth Circuit; U.S. District Court, Northern and Eastern Districts of Texas. Preparatory education, University of Wisconsin-Stevens Point (B.S., 1982); legal education, Drake University (J.D., 1985). National Order of Barristers. Recipient, Lewis F. Powell Award for Excellence in Advocacy, The Association of Trial Lawyers of America. Champion, Midwest Moot Court, 1984. National Moot Court Team, 1985. Author and Lecturer: “Recent Medical Malpractice Developments, Judicial and Legislative,” South Texas College of Law Seminar (August 1989); “Direct Examination of Medical Experts,” Advanced Personal Injury Law Course, State Bar of Texas (July-August, 1990); “Informed Consent,” Medical Malpractice in Texas, National Business Institute Seminar (December 1991) “New Law Update,” Medical Malpractice in Texas, National Business Institute Seminar (December 1991); “Practical Considerations: Filing Suit and Discovery,” Medical Malpractice in Texas, National Business Institute Seminar (December 1991); “Preparing Your Own Client,” Pre-Trial Preparation for Medical Malpractice Attorneys, Professional Development Network (April 1997). 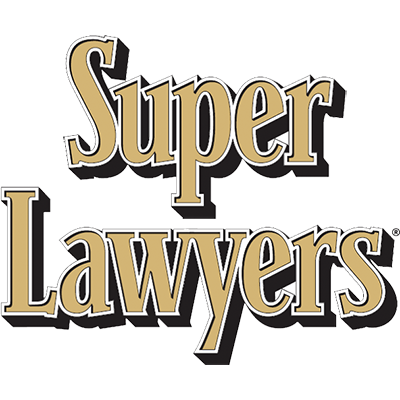 Member: Dallas and American Bar Associations; State Bar of Texas; Dallas Trial Lawyers Association; Texas Trial Lawyers Association (Sustaining Member).